You Got Mustard With Them Potaters? One of my favorite–favoritist–movies of all time is SLINGBLADE. I know many people love to mock Carl, the lead in the movie. Mock his voice, his mannerisms, etc., but for me that movie was so much more than his strange voice and physical oddness; it was such a story between his mental incapacity yet his ability to have immediate love and care for that boy (and his mother). Which I realize was just a reflection of himself and his own mother. 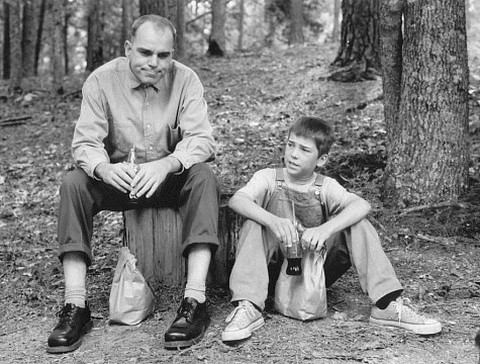 There were so many parts of the movie that were so incredibly scrumptious that I find myself craving a SLINGBLADE viewing. I wish there were more movies like this. Can’t think of very many.